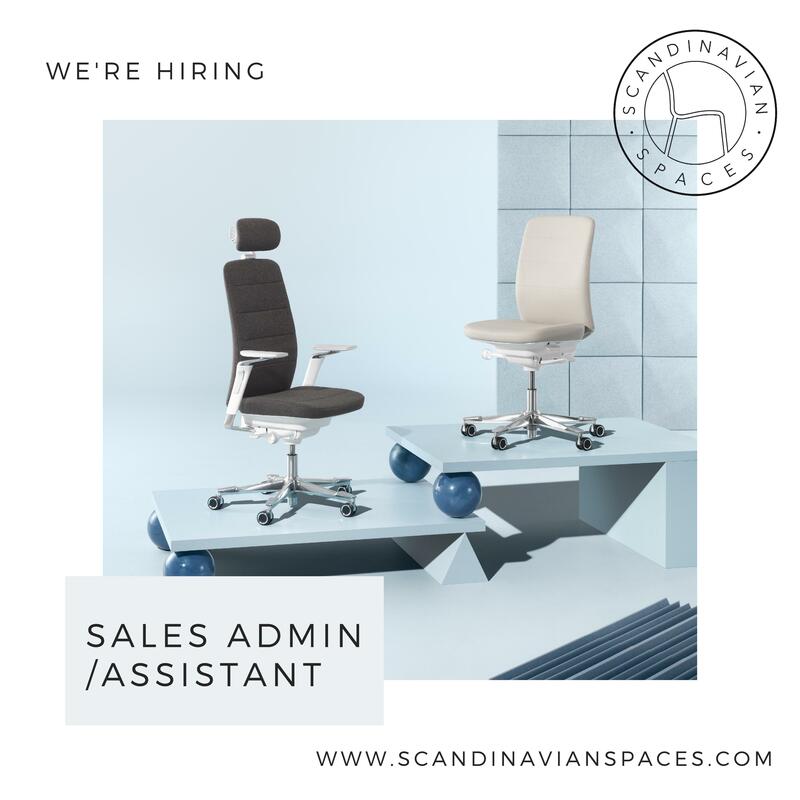 Austin, Texas: SACC Texas´ Business Member in Austin, Scandinavian Spaces, is a B2B company that aims to provide companies with ergonomic, sustainable and highly attractive furniture. They do this by promoting their products to interior designers and architects across the country. Presently, they are in need of a person to help them take care of the increasing demand for their products, both locally and nationally. They can offer you a professional environment with compelling leaders that want you to reach your full potential, great colleagues with an entrepreneurial spirit who all work as a team and a very competitive compensation plan.